Beavers can be a pretty big nuisance wherever they sprout up. Gnawing at trees and building dams can choke a forest out, threatening the ecosystem for other wildlife. Hunters in North America have always kept the beaver populations in check, but in Argentina where people are less familiar with the rodents, they have largely been allowed to proliferate. But now they have a problem… a big problem… a 100,000 beaver population. 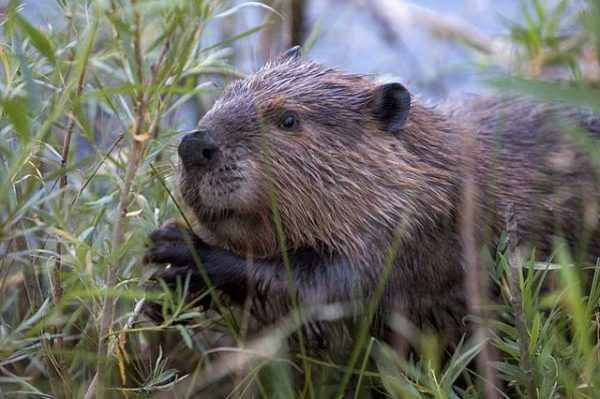 The infestation of beavers, which were introduced to Argentina in the 1946 as a means to attract fur traders, has gotten so bad that authorities are looking to eradicate some 100,000 of them. The beavers have reproduced rapidly and are “totally out of control” in Tierra del Fuego in an area double the size of the city of Buenos Aires, a wildlife official told the BBC. Where North America forests can often grow back, but South American trees appear to be less resilient, creating quite lasting damage to native forests. The idea is to bring in a group of hunters from North America and have them go to town, expecting to take out some 100,000 in four years using humane traps. Could be quite a field day for a lucky hunter.